There are various sites out there which promise full-proof slot winning strategies. DO NOT get hooked into this SCAM. Online Slot Machine tips or strategies that allow you to win every time do not exist, and sites that promote these strategies are just trying to trick you into playing with false promises. Think about it? Why would they offer these strategies to you for free? If they really had such a strategy, they would probably just play online pokies all day and make a fortune instead of trying to convince people to use it themselves!! There is no strategy that will guarantee regular wins on online slots machines. Slots are games of chance and there is no pattern of winning combinations which you can follow unless you stumble upon a slots game which is defective. The tips we mention in this section are not guaranteed profit making schemes. 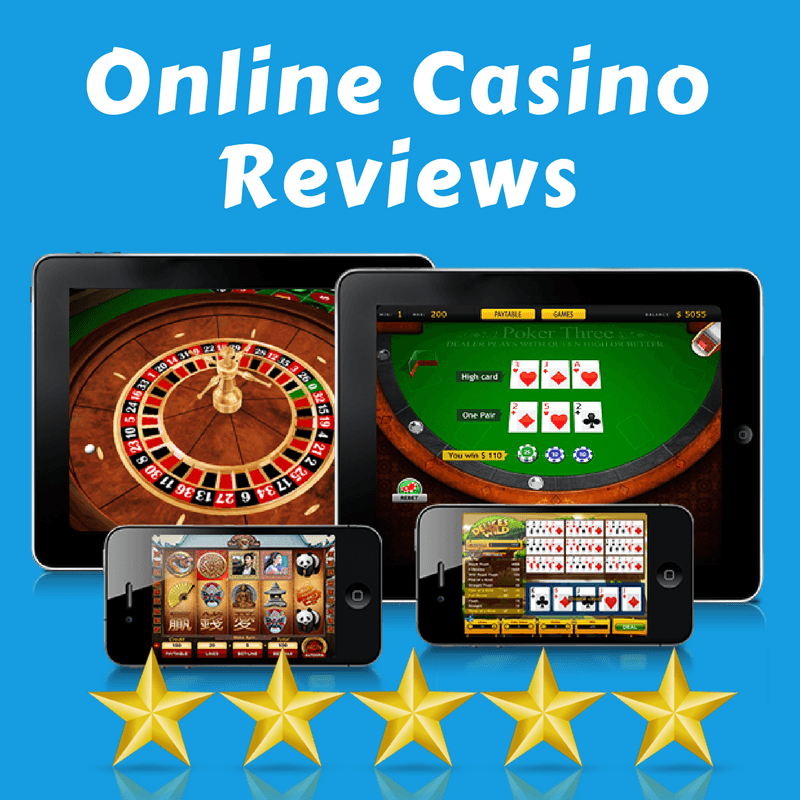 They are a method for extending the number of play sessions and enjoy your pokies safely. This is possible through the intelligent use of bonus offers and methods of play based on probability outcome. Who knows? Maybe through your regular online slots play you will some day manage to hit a Jackpot win which will change your life. The first and most important rule you need to keep in mind when playing any online casino game is to control your bankroll. Before starting to play on online casinos you need to plan how much your spending limit will be per month, per week or even per day, if necessary. More importantly….. you need to stick to that limit. The spending limit should be the maximum amount you can afford to lose; an amount which will not make any difference in your day to day standard of living. You should consider these losses as the price paid for enjoying yourself playing slots. Look at it as part of your Entertainment budget, like going out to eat or attending sports events or night clubs. The second suggestion, is to take advantage of bonus offers. Opting for bonuses will increase the available funds in you casino account and give you more money to play with. However always keep in mind the limitations imposed by the wagering requirements tied to these bonuses. Therefore always read the bonus conditions carefully before trying out a new online casino. In order to increase your chances of satisfying wagering requirements tied to any bonus you will need to bet large amounts on each spin. ​If you place large bets per spin and you manage to hit a large win within your first few spins, then you will increase your account balance substantially. This means that you now have more funds available in your casino account to meet your target wagering requirements. However placing large bets will mean that your casino account balance will dry up very quickly and you might end up with no more funds after just a few spins. Therefore in order to enjoy your slots-play session for a longer period we recommend you start with small bets on each spin so that you can enjoy the slot games. When you decide it’s time to play the last few spins, then it’s here where you should increase your bet amount. See what balance you still have available in your casino account and decide how you will split this balance on the remaining bets. You can place 3 equal bets or wager the whole balance on one mega bet spin, for example, to try your luck at a big win. If you actually manage to win a big amount, then now you have to think about satisfying your bonus wagering requirements so that you can be in a position to withdraw you winnings. First you have to find out what wagering requirements you still have left. You can find this by contacting customer support through the chat box and asking them for the remaining wagering amount. Once you know how much this is, your best option is to minimize the bet per spin to the lowest amount possible and calculate how many spins you need to make. This is a simple math calculation which involves dividing your total wagering requirements by the bet amount per spin. Therefore if you have €500 wagering left and you are going to bet at 20cents per spin, you will need 2,500 spins (€500/0.20) to satisfy your wagering requirements. At this point you should set the slot game on auto spin until it completes the required number of spins and walk away! Why stop Playing if you Win? When you win a decent amount on any slot machine the best suggestion we can give you is to stop playing that session. The human brain tends to get over-confident when it registers a win. You start feeling lucky and start thinking that you are on a lucky run so you will tend to keep playing to increase your win even further. Also, because you just won a decent amount you see a healthy balance in your casino account and consider betting even higher amounts to win bigger. This bigger win rarely occurs and most of the time you will actually end up losing all your previous win. We saw this happen way too many times. Players win big and then keep playing to win even more and end up losing all of it within a few minutes. When you still need to satisfy your wagering requirements, then you must keep playing at lower bets per spin. However, even at lower amounts, you might see that you are losing a chunk of your winnings during certain phases of play. In these phases you will feel the urge to bet bigger in order to recover that loss and this will only lead to losing your entire balance altogether. By setting the slot game on auto-spin and walking away you will not be checking your balance every few seconds and therefore you avoid the urge to bet bigger. After a while you will notice that over many spins the slot machine will probably lose less than 10% of your initial balance if you’re playing with smaller bets. Once you hit your wagering requirements you will then be able to withdraw the remaining balance. What if I win and do not have Wagering Requirements? Withdraw your entire balance immediately and walk away from your computer, tablet or mobile. ​If you would like to keep playing some more, then first withdraw the bulk of your winnings and leave only a small portion which you are comfortable in losing. Then get back to your slots play session. This is a very important and straight forward tip which can save you a lot of heartache. We know the feeling when your bankroll is depleted and you only have enough for that one last spin. You click on the spin button and pray that the slot will give you a decent win to let you play a few more rounds. Many times this will not happen and you will end up with no more funds in your casino account. Your brain will urge you to deposit more money and continue playing, and the online casino will try and incentivise you to deposit again. Your willpower will have to do all the work here. You need to switch off your computer or tablet and walk away. Go out of the room or out of the house if necessary and engage in something else. Betting can be very addictive to some people, however in the heat of the game, betting becomes addictive to most people. At that very moment the urge to deposit again can be uncontrollable. That is why we literally suggest switching off the computer. Don’t just log out of the game and stay at your computer doing something different. The temptation is still there and it would be very easy to log into your casino account again and make a deposit. Therefore you seriously should shut down the computer and walk away. Feeling you are Loosing Control of your Playing Habits? Playing slots should be a fun activity you enjoy doing. If you deposit only funds you can afford to lose than the loss will not have any consequences on your emotional state and you will not feel the urge to deposit more in order to make up for the loss. Giving in to that urge is the worst thing you can do and is a very dangerous habit in the long run. When you end up doing this on a regular basis and spend more than you can afford than that’s a clear sign of a gambling problem.